Why Join: MinSouth has a collective membership of over 800 students and professionals in the London area, who combined, offer hundreds of years of experience in fields related to the mining sector; geology, mining engineering, metallurgy and investment banking, just to name a few. MinSouth exists as a framework to connect these fields through social events and by promoting learning and continued professional development (CPD) in the form of lectures, master-classes and commodity days. Membership with MinSouth gives you access to early registration to popular events, including the Prestige Lecture, Annual Dinner and Commodity Days. In addition to this, you will receive a discount on our ticketed events and the ability to download lectures from our website. There are two types of Membership. The most common form of membership is through the Institute of Materials, Minerals and Mining (IOM3). When you become a member of IOM3, you are given the option of joining a local society affiliated with IOM3 that represents your interests and professional aims. If you choose to MinSouth as your local society, the annual cost of MinSouth membership is covered within your IOM3 fees. See the IOM3 webpage for reasons to become a member, and an explanation of the various grades of membership within IOM3. Or become an Affiliate Member of MinSouth. 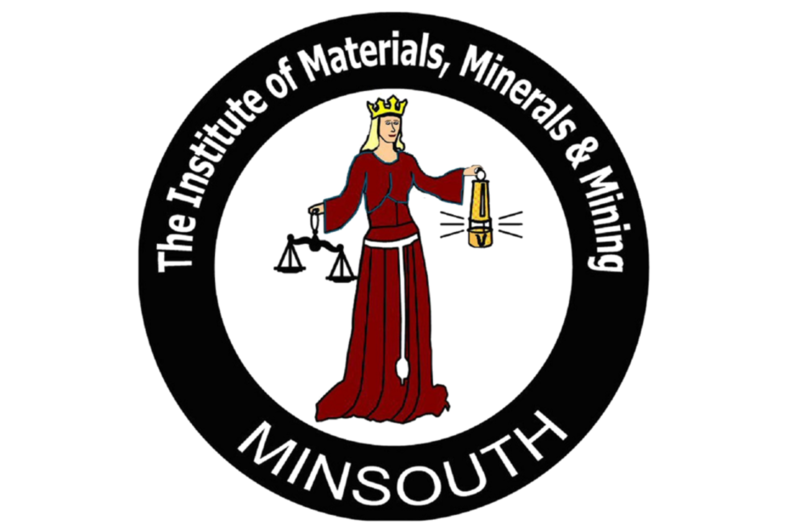 If you do not want to be a member of IOM3, or have designated a different society as your local affiliation, you can still become an Associate member of MinSouth. Annual membership fees are only £25, and entitle you to all of the benefits MinSouth has to offer. If you are a student, see the Student section for more information on Student Membership options and benefits. Becoming a member is easy, just click on the appropriate link below to access our online registration. 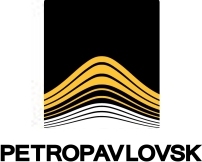 Join the Institute of Materials, Minerals and Mining!